This practical guide provides parish leaders with the tools needed for facilitating and training all those involved with the adult Christian initiation process. 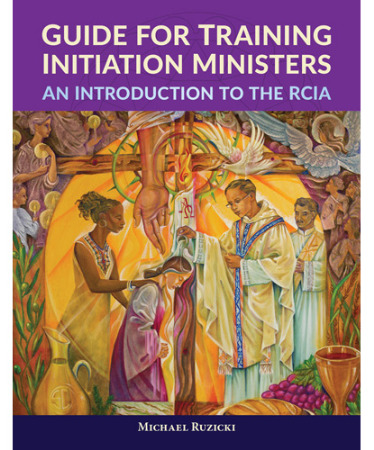 Designed as a companion to An Introduction to the RCIA: The Vision of Christian Initiation by Ronald J. Lewinski, the enclosed training sessions explore the vision, theology, and purpose of the Rite of Christian Initiation of Adults in a lively, interactive, and faith-filled way. Supplemental resources are available for download online, and the enclosed DVD includes thirteen videos that will deepen and enlighten participants’ understanding about the RCIA process.